At JH Willis Ltd, we run our farm collection and reload business from our base in Gresford, near Wrexham, North Wales. 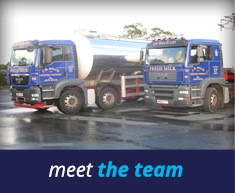 We operate bulk farm articulated and rigid vehicles with a capacity of up to 28,000 litres. All vehicles are fitted with automatic metering systems and data capture. Tracking systems are fitted to our tanks. We operate articulated reload tankers. 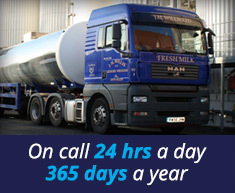 Our tankers have 29,000 litres capacity and are foodstuffs only, gravity discharge. All our tankers have tracker units.